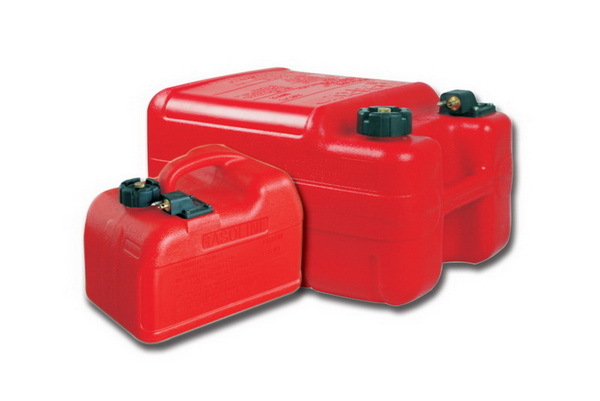 PARSUN provide 24L,12L & 9L portable fuel tank with fuel contents gauge. Special fuel line connector more safety. Designed for the marine engines, designed for the hostile operating conditions and high pressures encountered in many piping systems today.